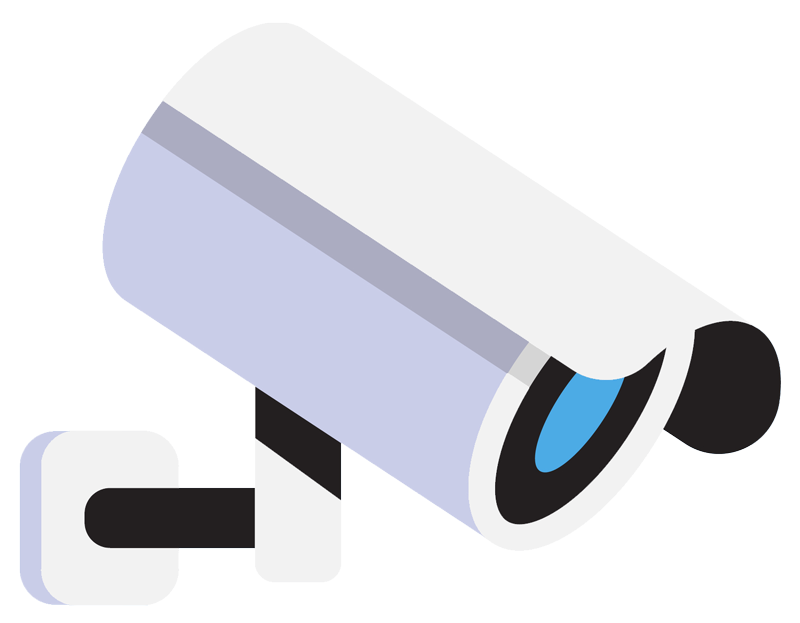 Established for over 30 years, East Tower Security Systems Ltd specialises in providing a truly comprehensive security service to businesses and homeowners across London and the South East. 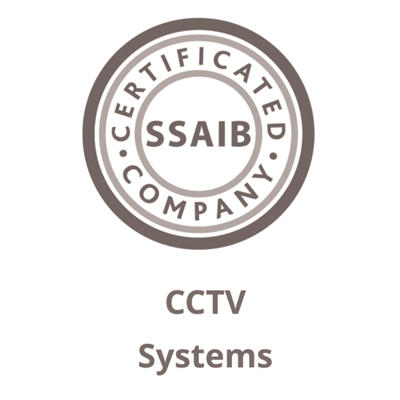 We incorporate the latest technology to create perfectly balanced and highly effective security solutions for a diverse range of customers. 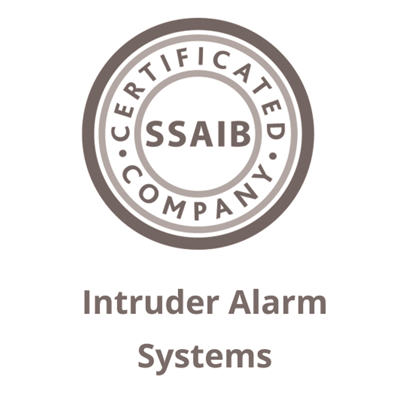 As an approved Security Systems & Alarms Inspection Board (SSAIB) installer for over 20 years, we ensure that both the work we carry out and the equipment we use are of the highest quality. 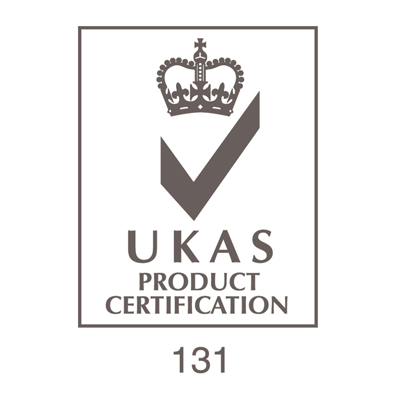 Our team have been carefully selected, ensuring they always provide high quality work and impeccable service. Our engineers are highly experienced and police checked. We ensure that our staff receive regular training on the latest industry developments and health and safety matters, a policy giving our company SafeContractor approval. The company was originally established as a family one and we still hold on to core values of close customer relations and simple good service.